Our Franchisees Love the Interim Healthcare Opportunity and You Will Too! Everyone knows that online review sites are notoriously subjective. However, a few quick Google searches reveals that many Interim Healthcare Franchise reviews are positive! 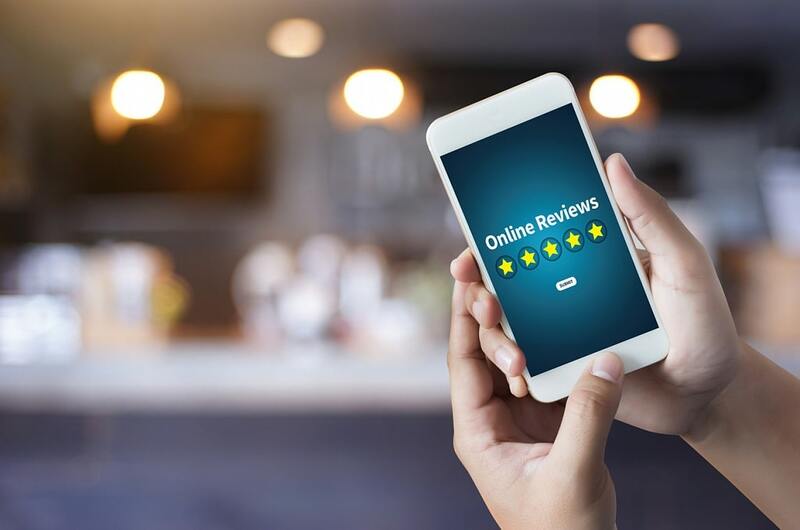 Not only have the people we’ve worked with reviewed us, our franchise has caught the attention of national publications like Forbes that have published articles on various aspects of our business model. Entrepreneur Magazine’s annual top 500 franchise edition ranked Interim HealthCare as the top senior care franchise for 2019. Let’s take a closer look at why so many franchisees love working with Interim Healthcare. Many of our franchisees were interested in working in the healthcare industry but had little medical experience. If you’ve identified the medical field as an industry you’d like to join, you’ve made a great decision: it’s estimated that the healthcare market will be worth nearly $365 billion by 2022. As older generations age, there is a growing need for home healthcare services like ours. Don’t let your lack of medical experience prevent you from taking advantage of this exciting opportunity. As an Interim Healthcare franchise owner, you won’t be personally responsible for providing services to your clients. Our franchisees employ a team of caregivers who are trained to state and industry standards. Franchisees manage the business side of things while their team provides quality care to those who need it most. If you’re worried about navigating unfamiliar terrain (such as Medicare or billing insurance), don’t let this uncertainty stand in your way. Interim offers a comprehensive training program designed to get all our franchisees up-to-speed on what is necessary to fulfill necessary administrative tasks like these. Best of all, it’s easy to delegate many of these responsibilities to a trusted employee. Whether you’re looking for a hands-on business or to manage others, Interim Healthcare’s business model can help you achieve your professional goals. This versatility is just one more reason why Interim Healthcare Franchise reviews indicate that many franchisees love our program. One of the best parts of opening a franchise rather than starting a business from scratch is the training and support you can rely on. While independent owners need to do everything from scratch (find the best hiring procedures, bookkeeping protocol, industry research, and so forth), franchisees can count on their franchisors to help them in many aspects of running their business. However, not all franchisors are created equal. Some offer better support than others. At Interim Healthcare, we support our franchisees in virtually all things, from site selection to marketing to sales. We even help them navigate the state licensing process. This support allows our franchisees to grow their businesses with confidence and is one reason that Interim Healthcare Franchise reviews tend to be positive. We listen carefully to our franchisees. We want their experience to be positive, so we pay attention to their concerns. We’re always conducting research and development to help franchisees provide in-demand services at competitive prices. With our help, franchisees are able to run their businesses as efficiently as possible. There are always new advances being made in healthcare, and our franchisees stay on top of industry trends thanks to our diligence. Our practice of listening and responding make us an excellent franchise partner. The Interim Healthcare franchise reviews are in, and our franchisees love what we have to offer. To learn more about this exciting opportunity, contact us today.